Manic Mini delivers a new new technology allowing your Mini to fly (not literally…yet). CLP Automotive is proud to call themselves an official dealer bringing the latest tech to 1000s of Mini enthusiasts. 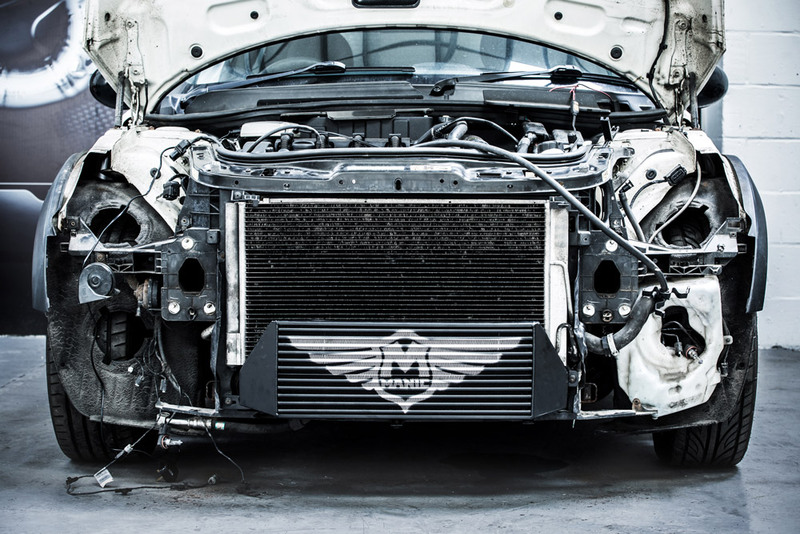 Manic Engineers have tested and completed develop specific software in all major regions, designed for your regional specification Minis, taking Environmental and Fuelling qualities into account, along with longevity, Altitude, Dyno and MPG testing to name a few. Having close working relationships with some of the industries leading brands & Manufacturers enables Manic to provide the ultimate Hardware and Software solution, with a full Staged upgrade program with products designed for daily drivers through to Dyno warriors and Race cars.